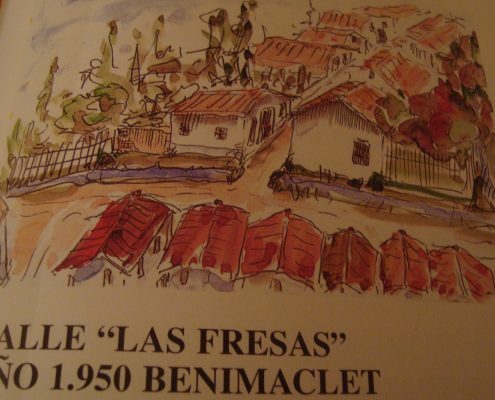 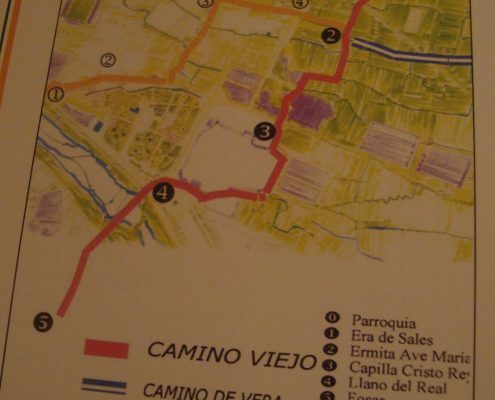 The Old Benimaclet Road (Camino viejo de Benimaclet) is the road the inhabitants of Benimaclet used during over a thousand years to enter Valencia by way of the Trinidad Bridge. 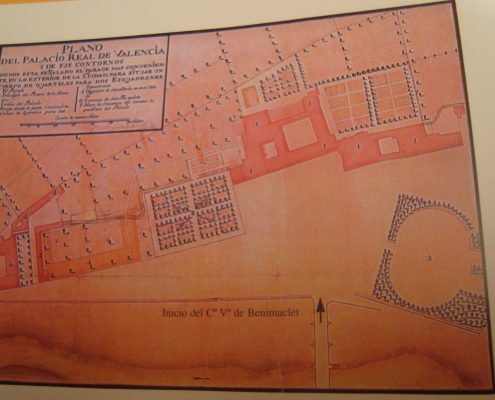 It was used already during the Muslim period, before King Jaime I arrived, and quite probably it existed already in Roman times. 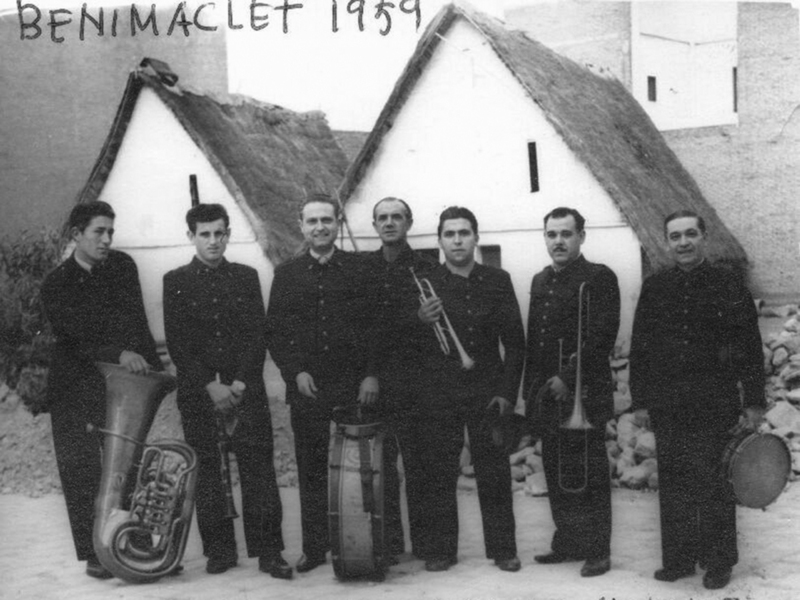 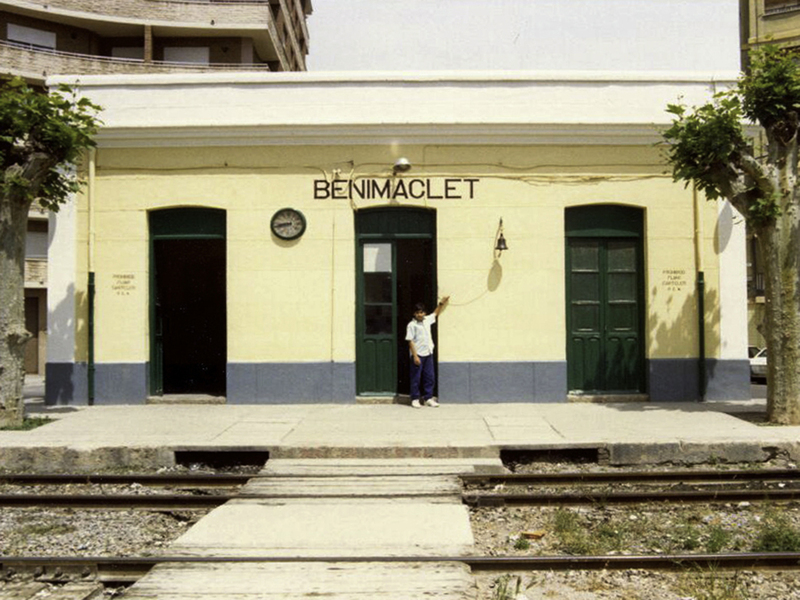 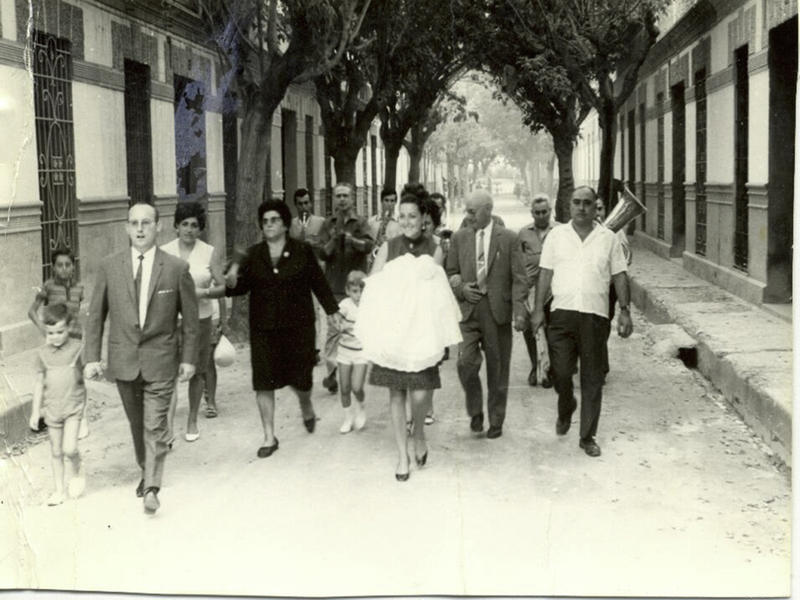 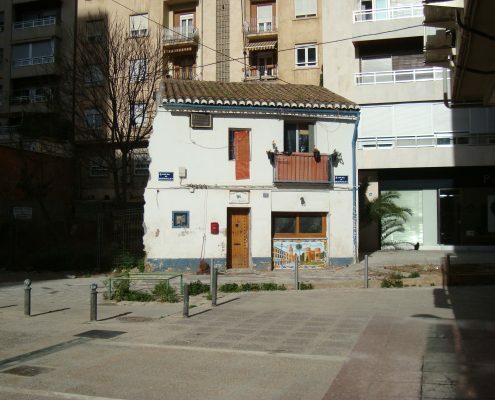 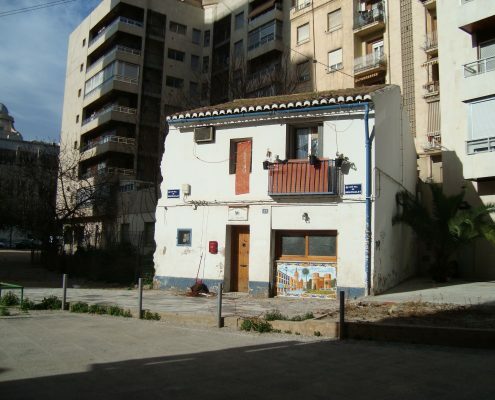 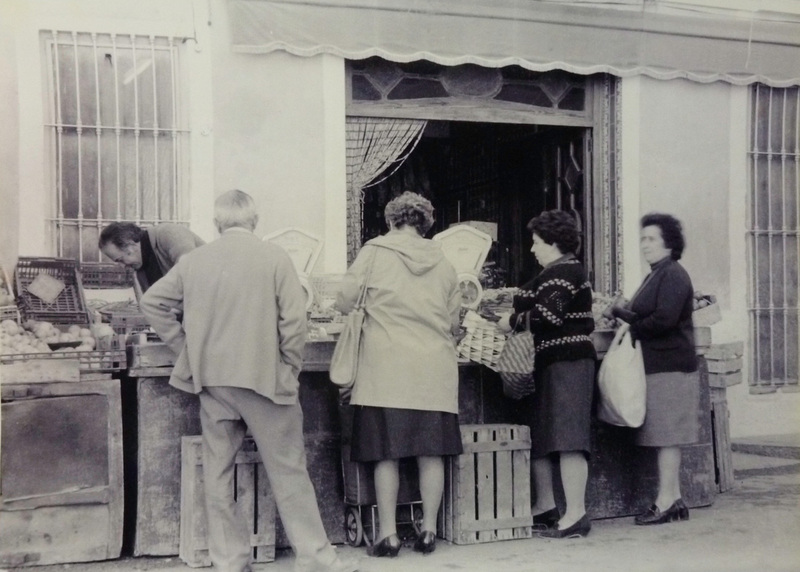 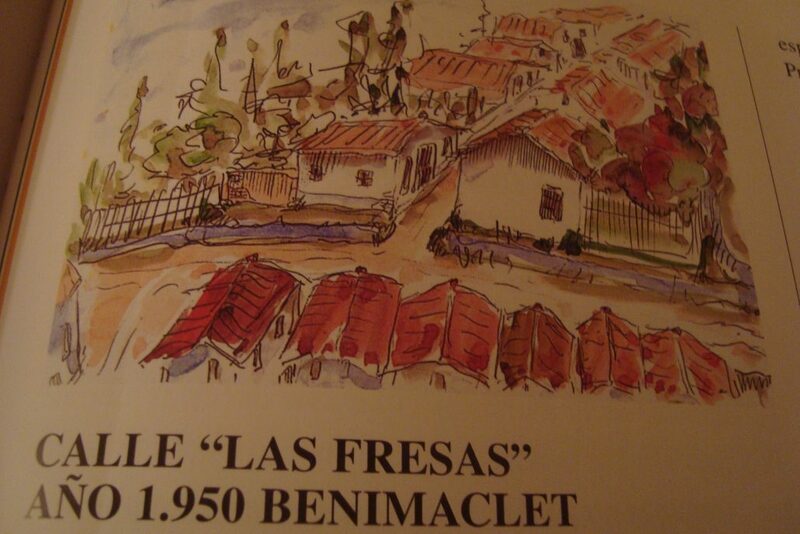 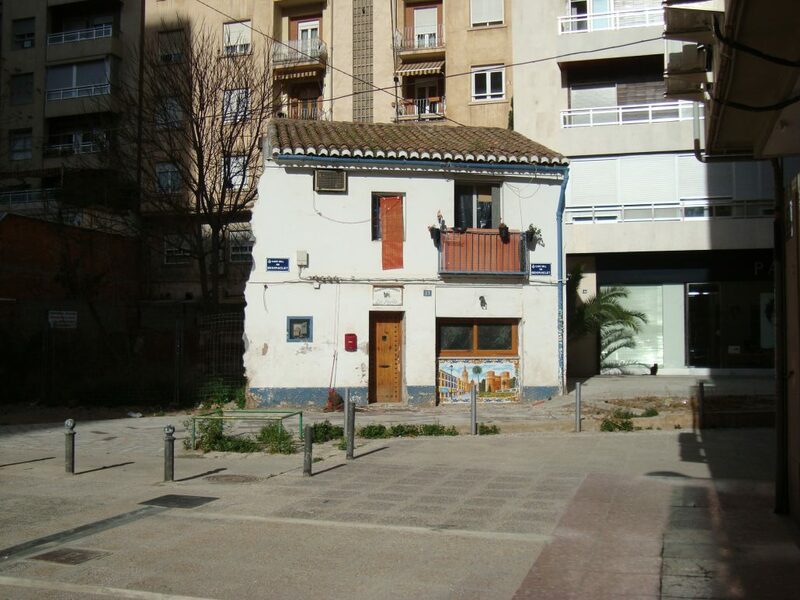 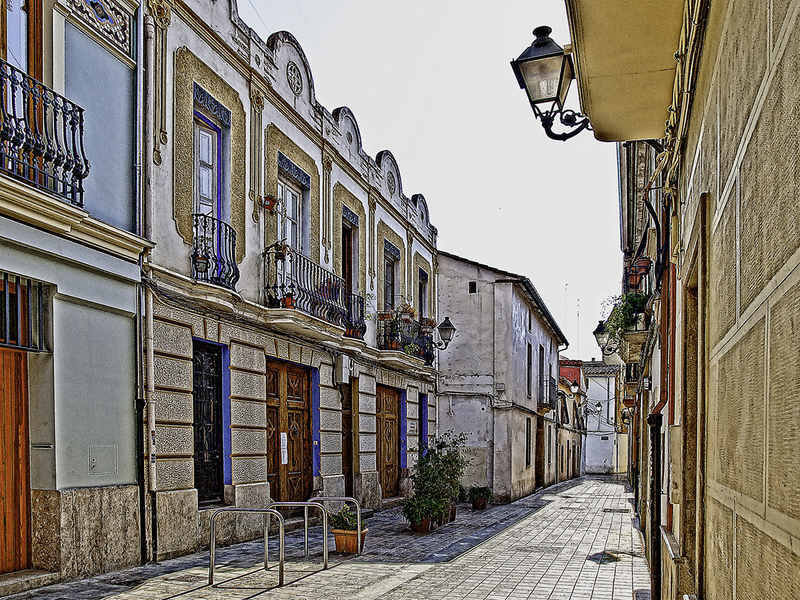 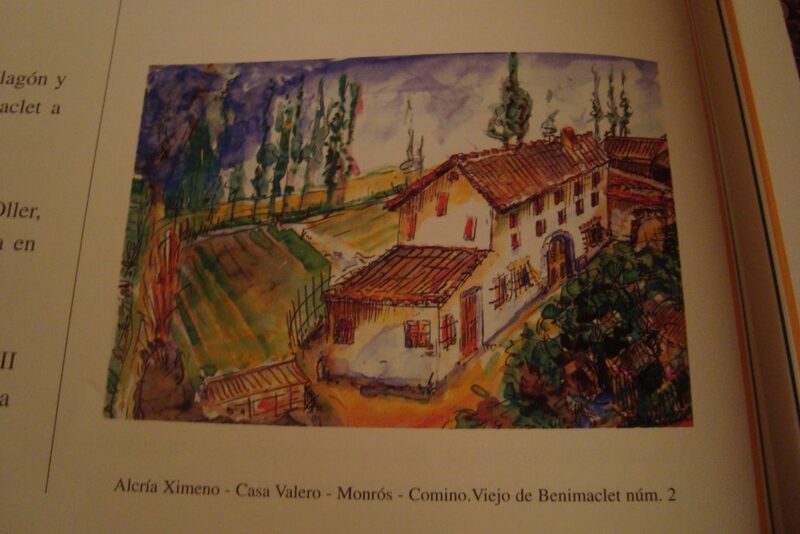 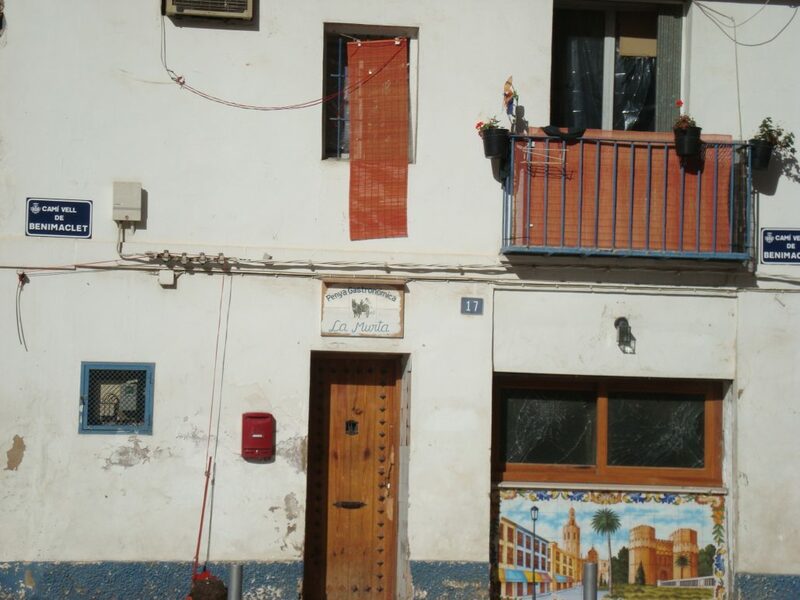 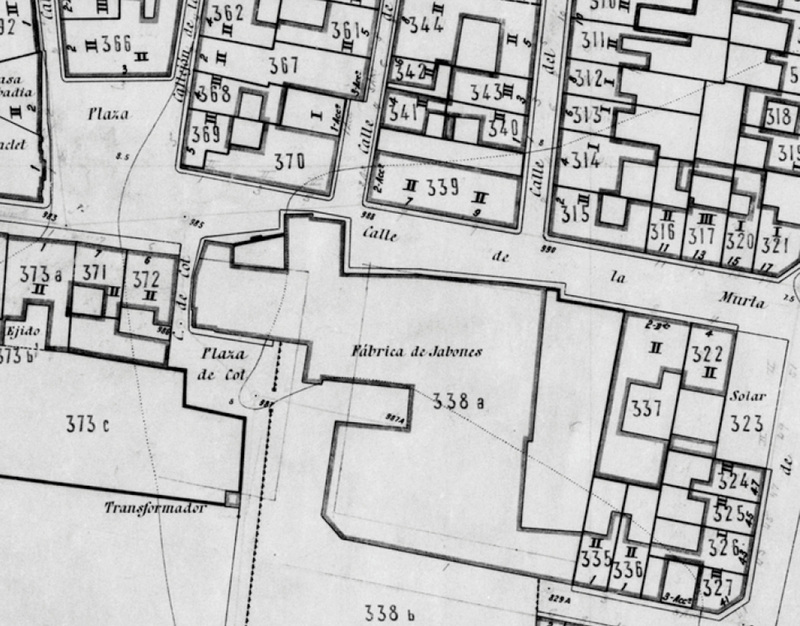 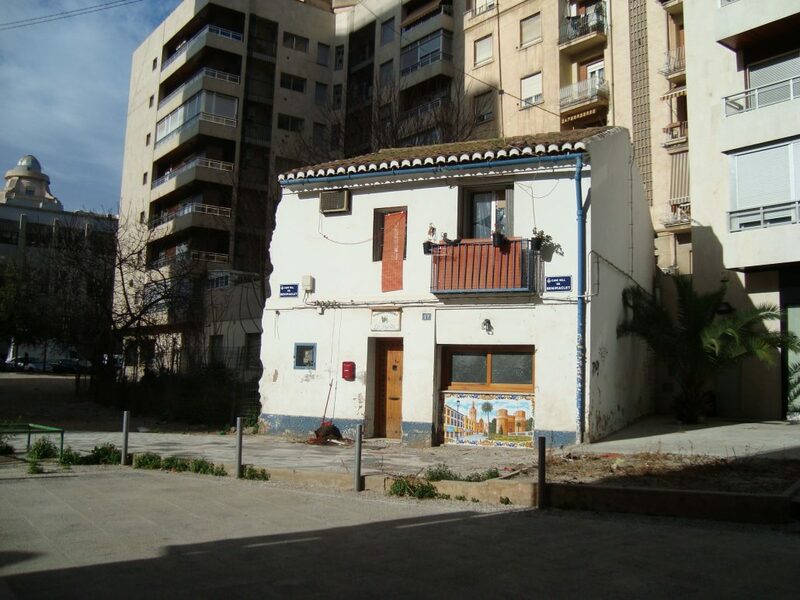 The Old Benimaclet Road began in Valencia Street (nowadays Barón de San Petrillo) and continued along what is now Cuenca Tramoyeres Street. 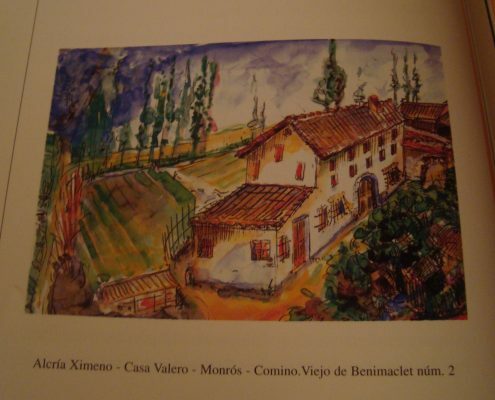 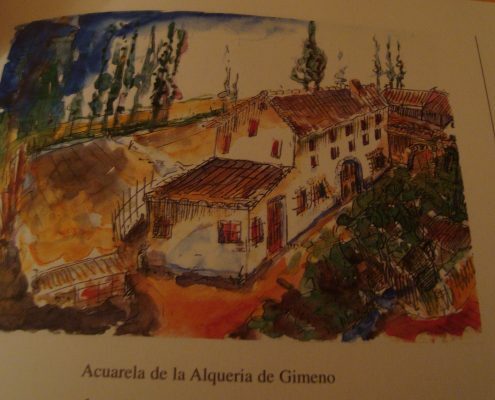 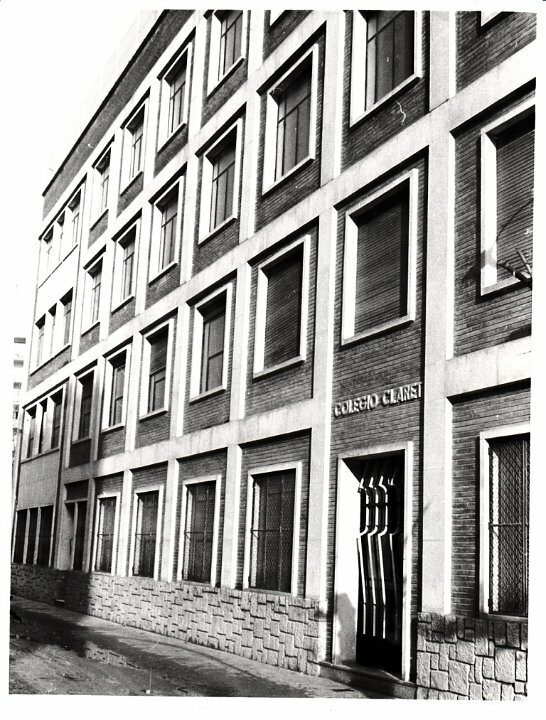 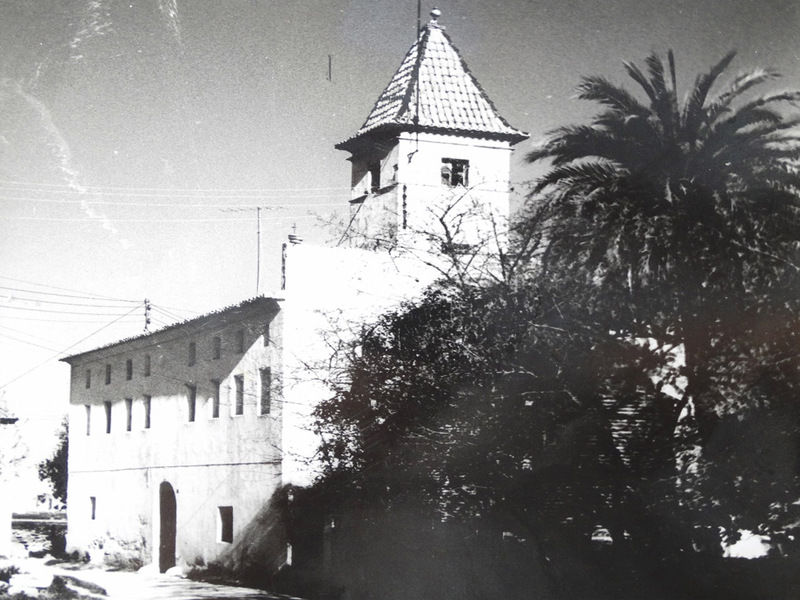 On its right was the Rubio Academy (later the Claret School), to its left what used to be the pretty little Fresas Street, and straight ahead the Tramoyeres building (popularly known as “la Colmena”, the beehive). 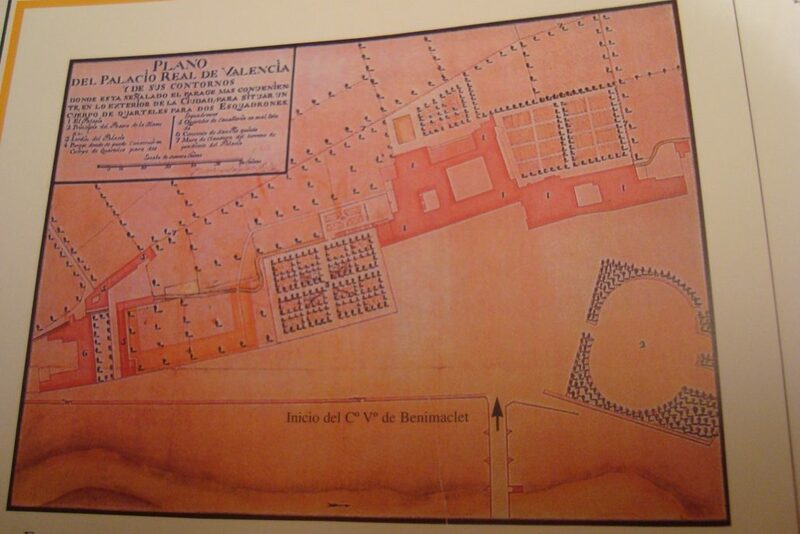 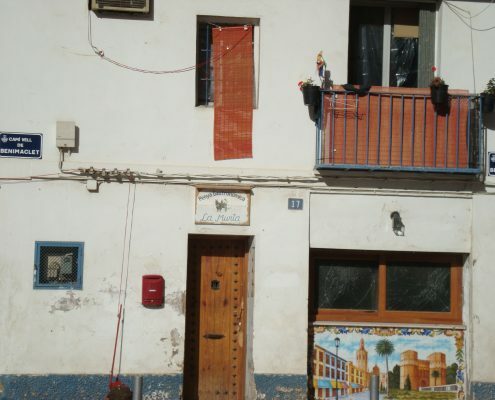 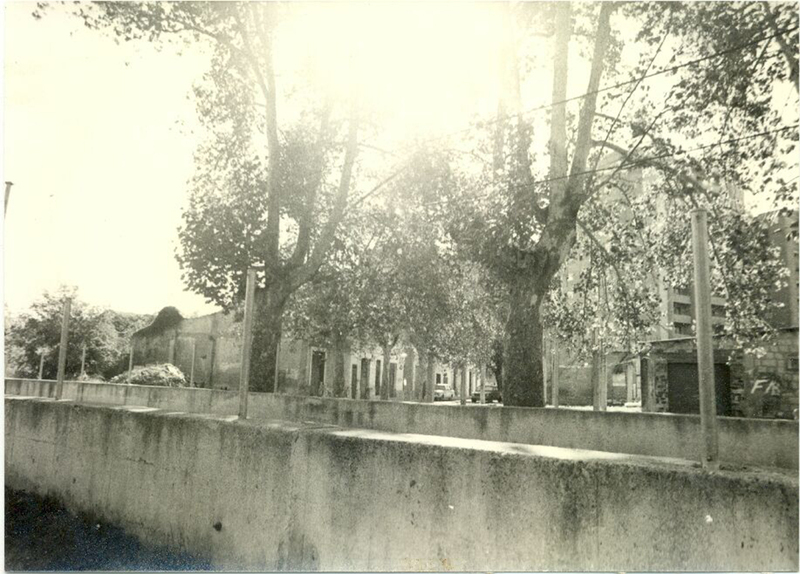 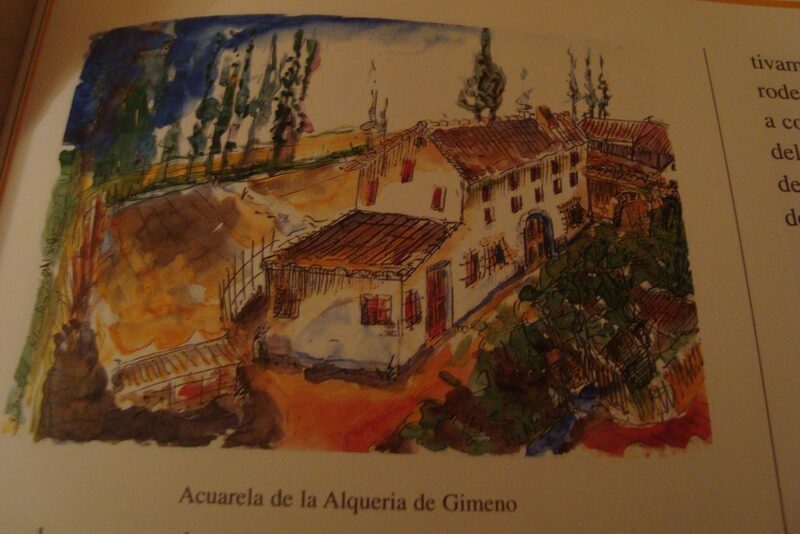 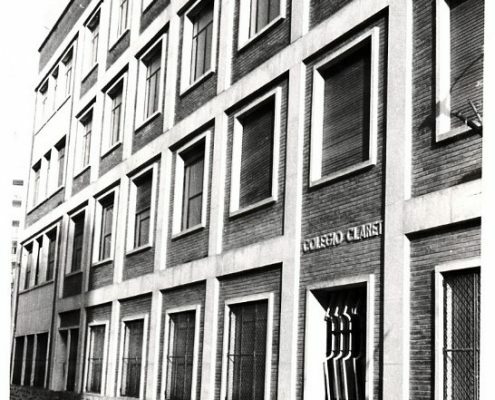 The road continued to the left of the German School and meandered its way along what is now Alvaro de Bazán Street. 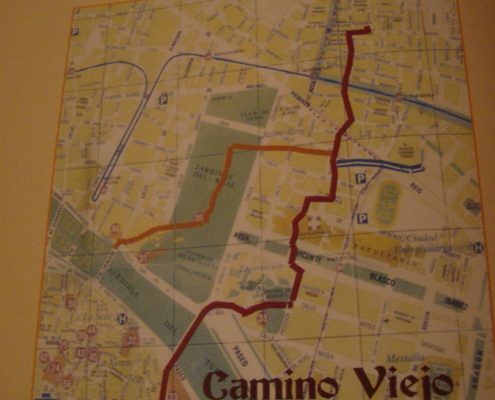 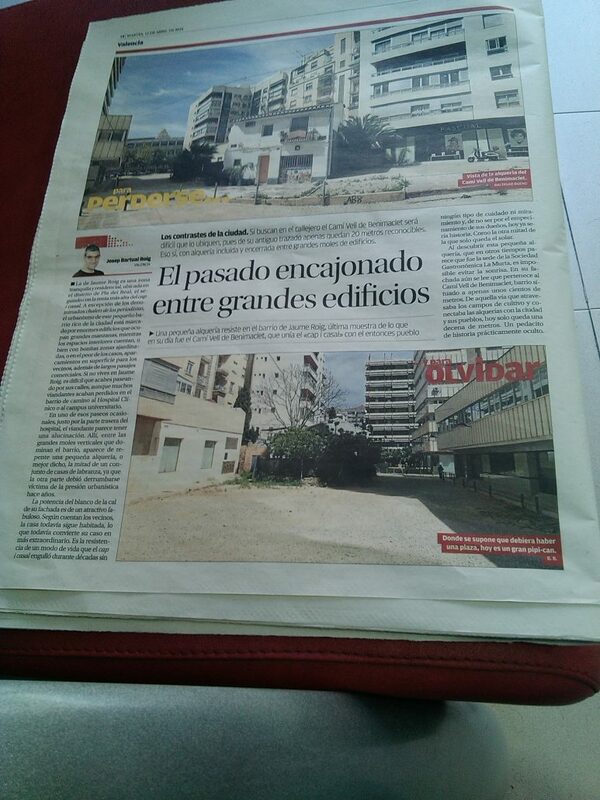 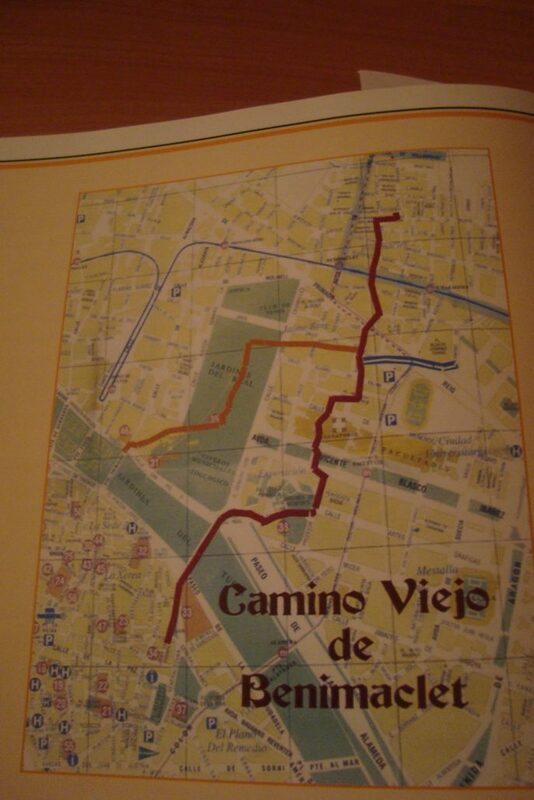 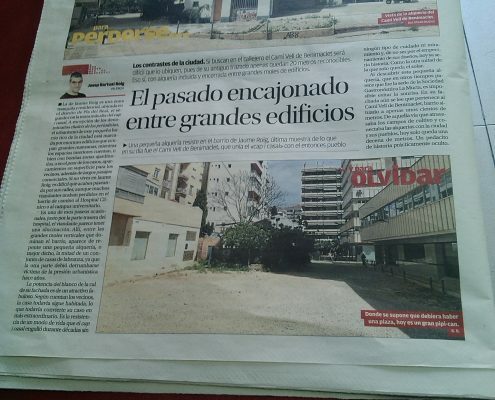 Then it went on towards Menéndez Pelayo Street (where there are still remnants of an old farming house) and continued through the housing area “Chalets de los Periodistas” (“Journalists´ Houses”), finally entering through the gate of the Viveros park and connecting with la Vuelta del Ruiseñor near the old zoo. 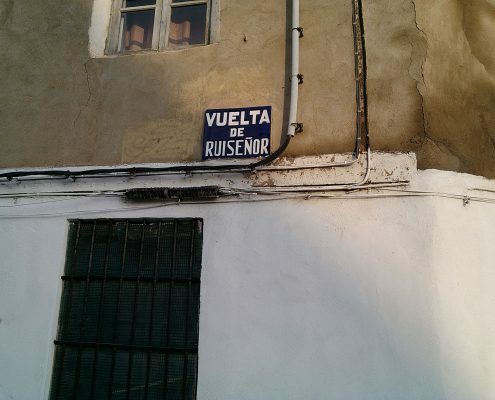 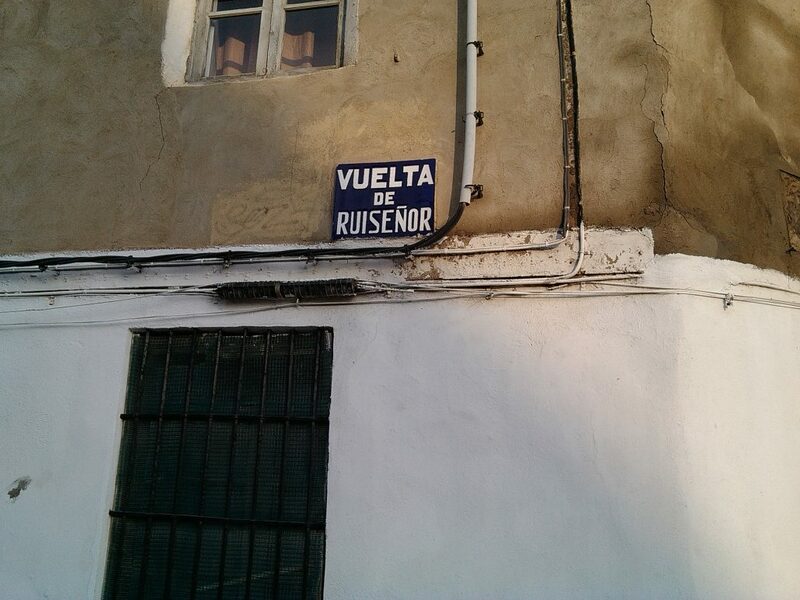 La Vuelta del Ruiseñor is a street that still exists, behind the Pio X Museum. 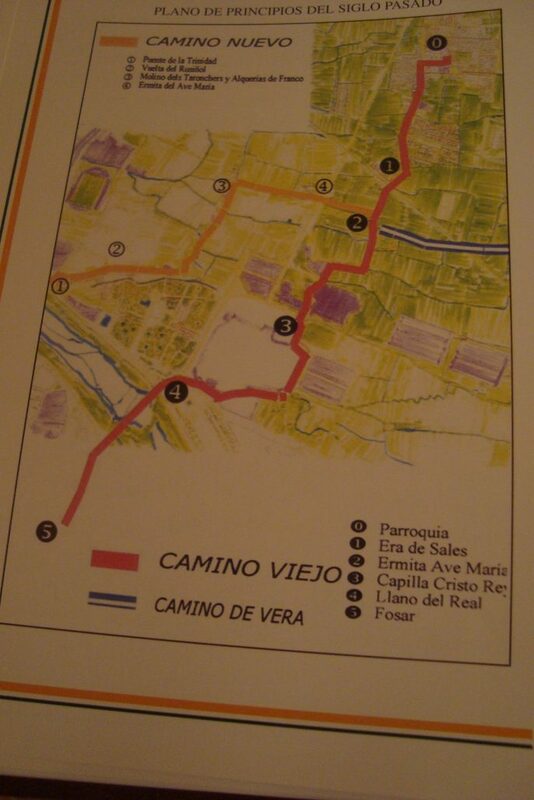 It ends up in Alboraia Street near the river and the Trinidad Bridge.